FREE Radon Gas Testing & Removal Estimates! Cape Cod Testing & Removal » Radon Gas Testing & Removal » Testing, removal and abatement of radon gas within a structure. 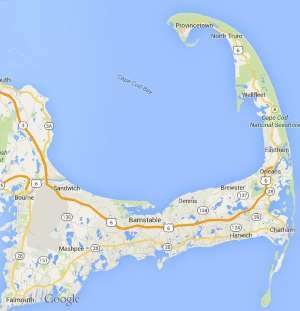 Free estimates from local Cape Cod radon gas testing & removal companies. Get quotes on your radon gas testing & removal project in Barnstable, Brewster, Bourne, Chatham, Dennis, Eastham, Falmouth, Harwich, Mashpee, Orleans, Provincetown, Sandwich, Truro, Wellfleet or Yarmouth, MA. Testing, removal and abatement of radon gas within a structure. We are selling our home and would like an estimate should radon be found in the basement.